Storage Vault is a self storage company with a focus on providing first class storage solutions for domestic and commercial customers alike. 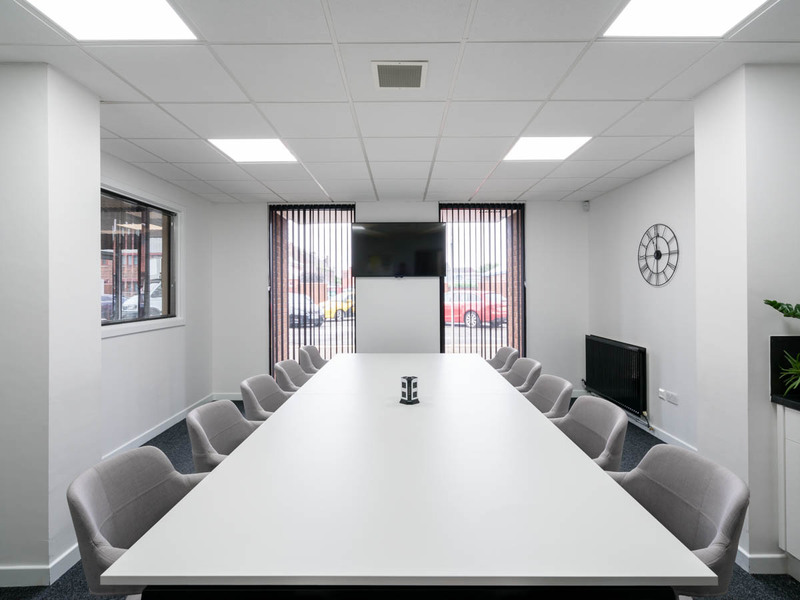 By ensuring all facilities provide a superior quality product and value for money the expansion of the company has been extremely aggressive in recent years. 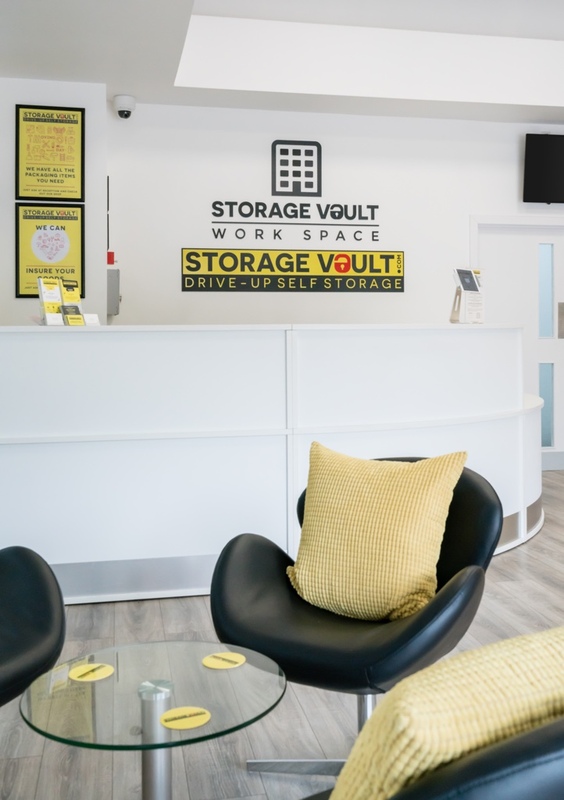 Teamed with 20 years experience in the industry and professional front of house personnel Storage Vault is rapidly becoming one of the market leading self storage companies in Scotland. 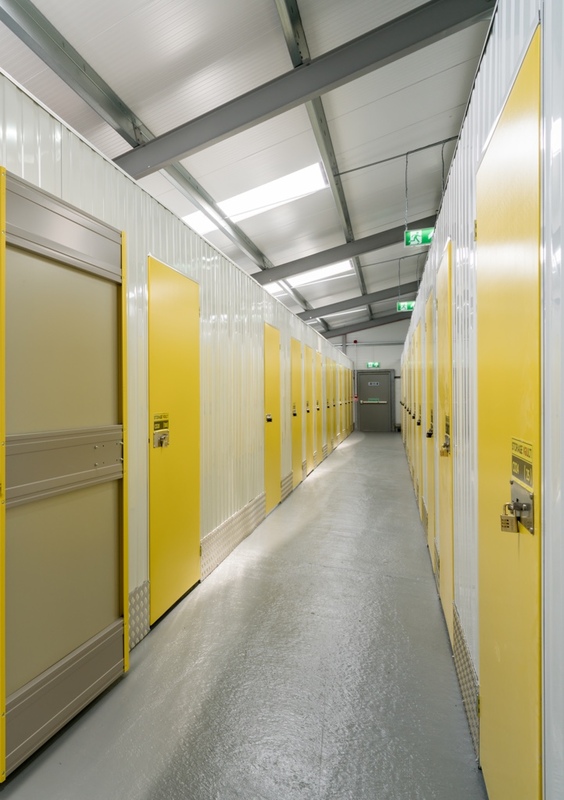 Storage Vault facilities are strategically placed across the central belt of Scotland ensuring each location is demographically generous in both commercial and residential customers. All sites boast excellent visibility and distinguished branding. Ambitions for Storage Vault span the length and breadth of the country as the company continues to analyse the market before purchasing further sites for development. With three sites fully operational and a further four purchased for development, Storage Vault will continue to progress to become a market leader in the self storage industry. 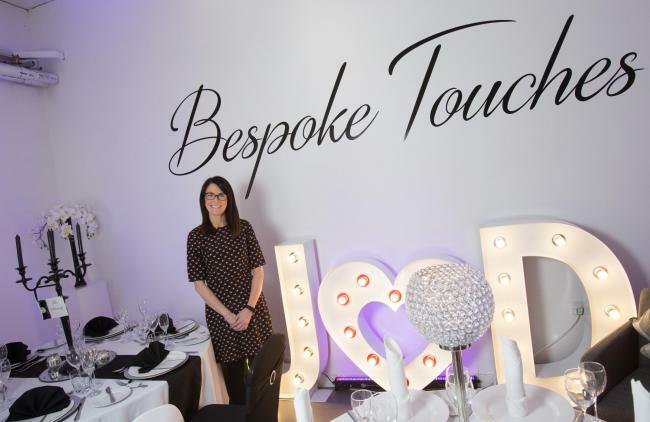 Have An Investment Opportunity You Would Like To Propose?